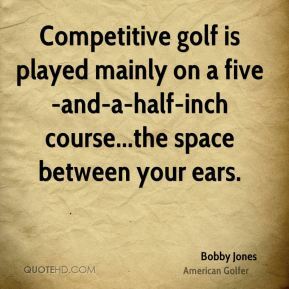 Competitive golf is played mainly on a five-and-a-half-inch course...the space between your ears. Golf is assuredly a mystifying game. 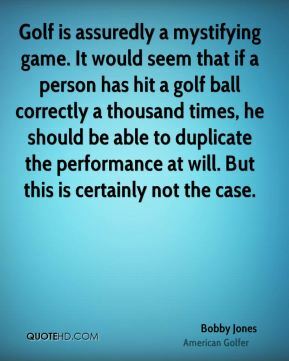 It would seem that if a person has hit a golf ball correctly a thousand times, he should be able to duplicate the performance at will. But this is certainly not the case. 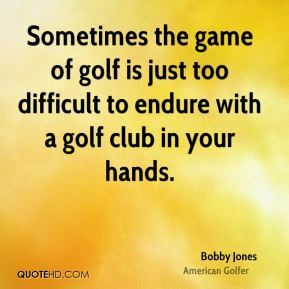 Sometimes the game of golf is just too difficult to endure with a golf club in your hands. 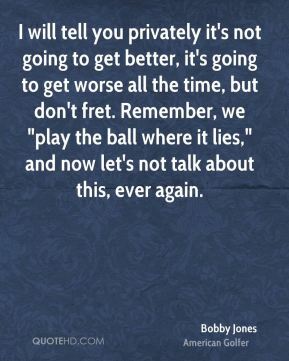 I will tell you privately it's not going to get better, it's going to get worse all the time, but don't fret. Remember, we "play the ball where it lies," and now let's not talk about this, ever again. 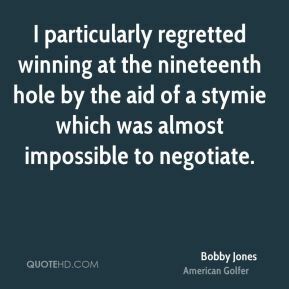 I particularly regretted winning at the nineteenth hole by the aid of a stymie which was almost impossible to negotiate. 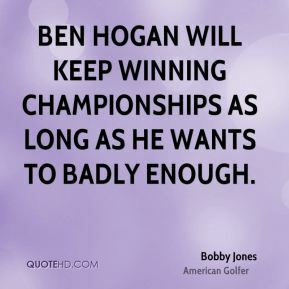 Ben Hogan will keep winning championships as long as he wants to badly enough. 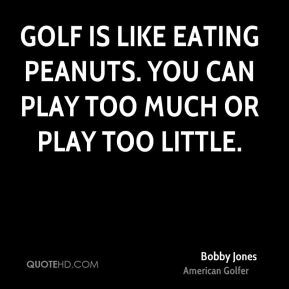 Golf is like eating peanuts. You can play too much or play too little. 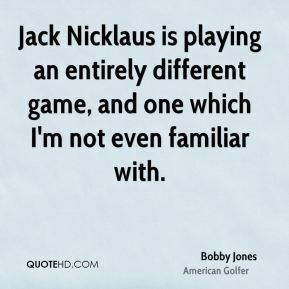 Jack Nicklaus is playing an entirely different game, and one which I'm not even familiar with. We keep it coming. 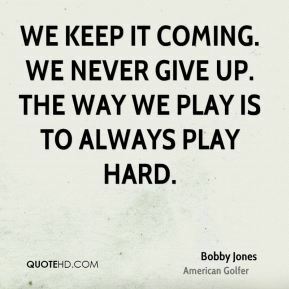 We never give up. The way we play is to always play hard. Robert Morris and St. Francis are like the step-children of the Northeast Conference when it comes to TV exposure. 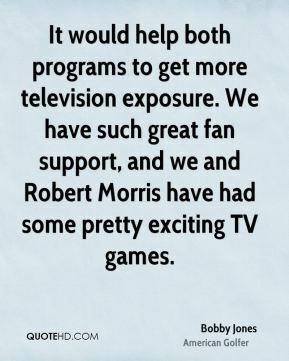 It would help both programs to get more television exposure. We have such great fan support, and we and Robert Morris have had some pretty exciting TV games. 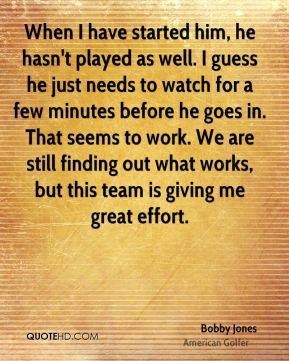 When I have started him, he hasn't played as well. I guess he just needs to watch for a few minutes before he goes in. That seems to work. We are still finding out what works, but this team is giving me great effort. 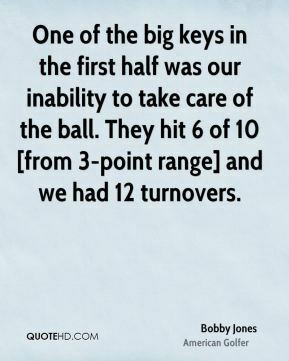 One of the big keys in the first half was our inability to take care of the ball. They hit 6 of 10 [from 3-point range] and we had 12 turnovers. 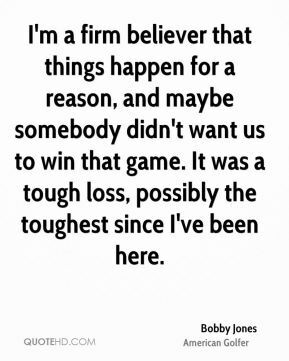 I'm a firm believer that things happen for a reason, and maybe somebody didn't want us to win that game. It was a tough loss, possibly the toughest since I've been here. It doesn't matter that we've never seen the family. 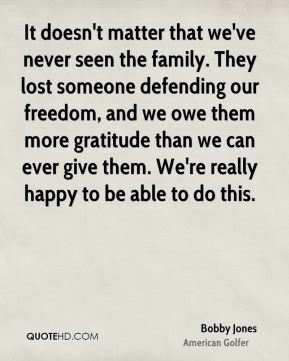 They lost someone defending our freedom, and we owe them more gratitude than we can ever give them. We're really happy to be able to do this. 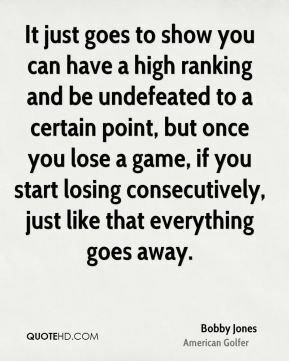 It just goes to show you can have a high ranking and be undefeated to a certain point, but once you lose a game, if you start losing consecutively, just like that everything goes away. 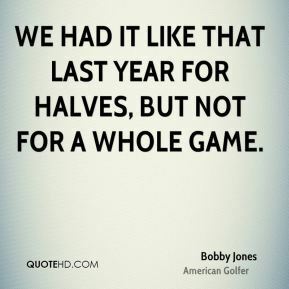 We had it like that last year for halves, but not for a whole game. 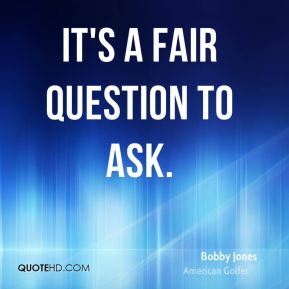 It's a fair question to ask. 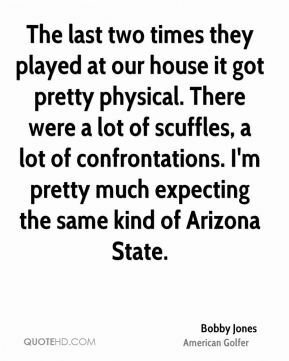 The last two times they played at our house it got pretty physical. There were a lot of scuffles, a lot of confrontations. I'm pretty much expecting the same kind of Arizona State. 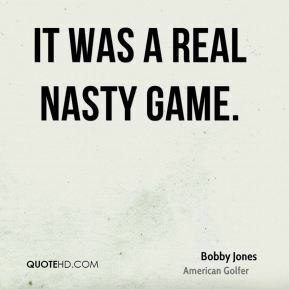 It was a real nasty game. We are at a low. 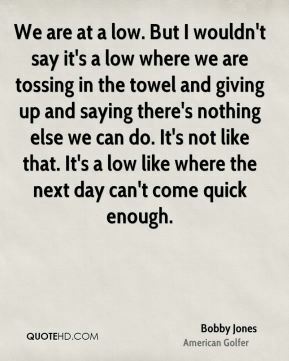 But I wouldn't say it's a low where we are tossing in the towel and giving up and saying there's nothing else we can do. It's not like that. It's a low like where the next day can't come quick enough. We're feeling pretty good right now. With our [No. 10] ranking, there's been a lot of criticism and skepticism, people saying we aren't playing up to our ranking. But that's just how it is. 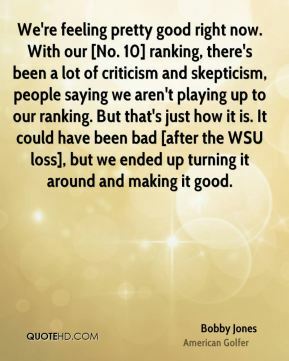 It could have been bad [after the WSU loss], but we ended up turning it around and making it good. 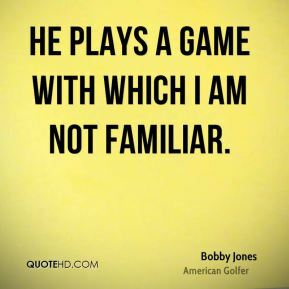 He plays a game with which I am not familiar. We wanted to do something to show our gratitude. 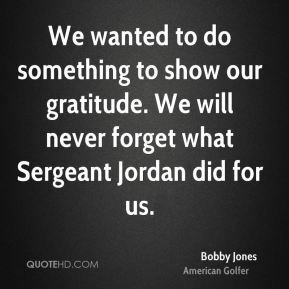 We will never forget what Sergeant Jordan did for us.